We won “Dry Cleaner of the Year 2016” in the National Laundry & Dry Cleaning Awards ! Highly Commended ! 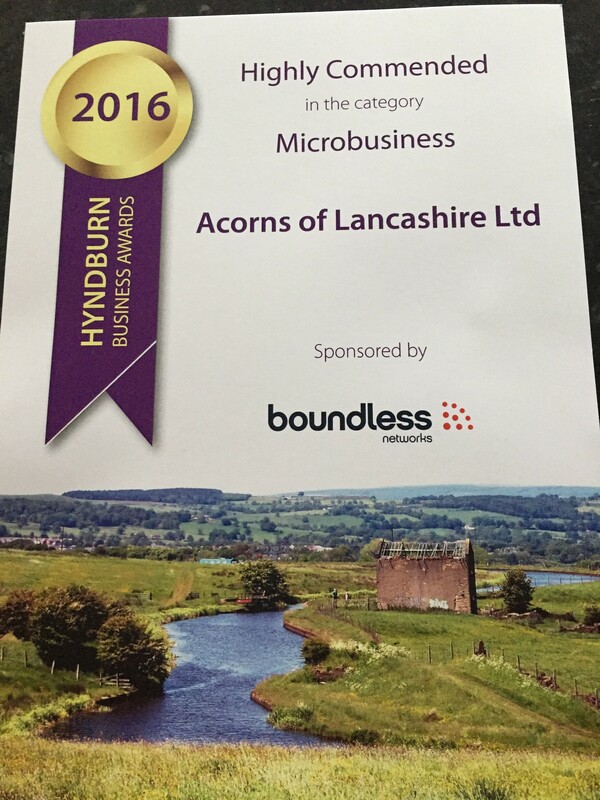 A superb effort from the whole team to be awarded as Highly Commended in the Micro Business category. Again , thank you to all our loyal Customers who voted for us in the awards overall. ©2015 Acorns of Lancashire | All rights reserved.